NASA and ESA are preparing some new space missions especially designed to study exoplanets. TESS (The Transiting Exoplanet Survey Satellite), a NASA mission planned for launch next year (2018) , is to detect small planets within the solar neighbourhood. These planets will be very good targets for detailed characterisation of their atmospheres. 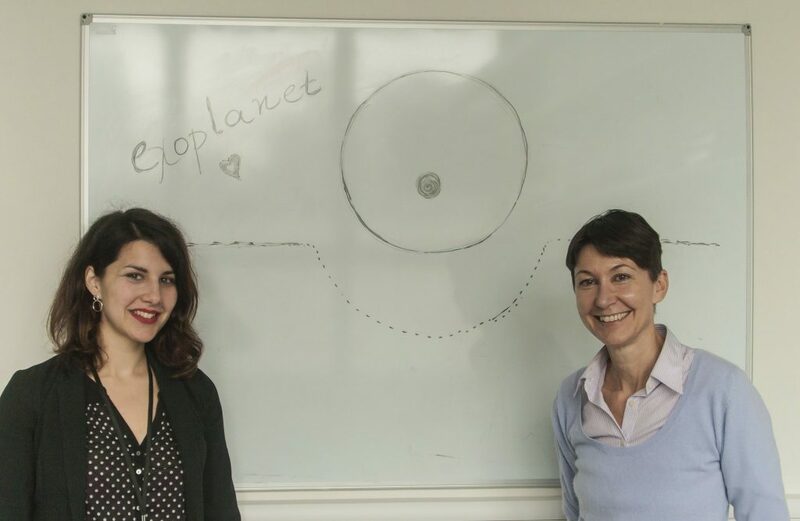 Article by Anastasia Kokori, who has participated in a Europlanet expert exchange programme with the department of astrophysics at UCL. It has been more than twenty-five years since the first planet was detected beyond our Solar System. Today, we have discovered nearly 4,000 exoplanets, varying from small rocky planets like the Earth to gaseous giants like Jupiter. It is beyond doubt that the Kepler mission was a big breakthrough that brought us closer to answering fundamental questions. It discovered more than 4000 candidate exoplanets before the end of its mission in 2013. There are many questions to be answered and many mysteries to be solved in the following years. 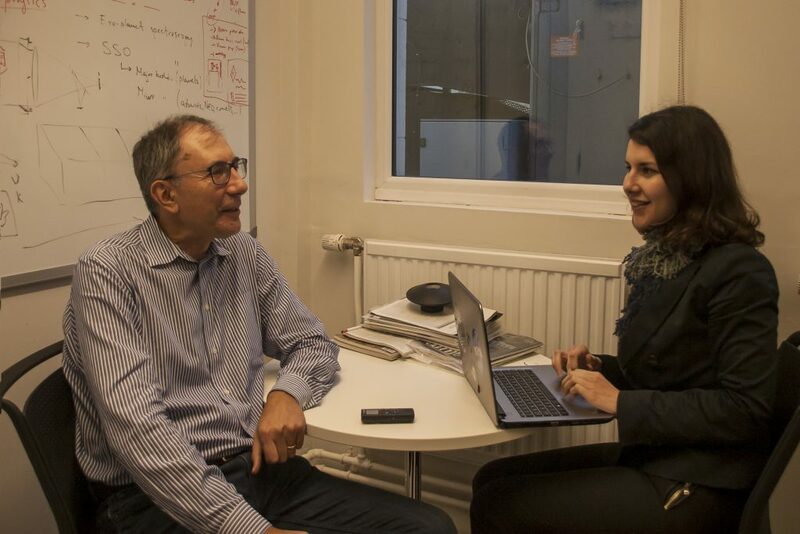 Anastasia Kokori with Prof. Sasselov at UCL. Knowing that there are a huge number of exoplanets out there, we now need specifically designed missions that can devote their time to exoplanet research. As yet, we don’t have much information on exoplanets’ compositions, their atmospheres and other details that could help us answer our main questions. Investigating a large number of planets is now possible with the technology we have developed and we are starting to be able to provide answers and develop a taxonomy of planets — an organized list of planet categories. One such dedicated mission will be ARIEL (Atmospheric Remote-sensing Exoplanet Large-survey), one of three candidate missions currently being considered by the European Space Agency (ESA) for launch in 2026. The main goal of the mission is to study the atmospheres of hundreds of planets and understand how they form and evolve. The main difference compared to other missions is that ARIEL will not detect new planets, but it will focus on the atmospheric composition of already known exoplanets. ARIEL will focus on the atmosphere of exoplanets, which is the only directly observable part from which scientists can extract additional information beyond the size, the mass of the planet and its distance from the host star. Detecting more planets in our neighbourhood so we can study them better with ARIEL! While we have detected a significant number of planets, this still remains tiny given the large scales of our Galaxy and the Universe. Certainly, it is important to detect more planets. The principal goal of TESS (The Transiting Exoplanet Survey Satellite), a NASA mission planned for launch next year, is to detect small planets within the solar neighbourhood. These planets will be very good targets for detailed characterisation of their atmospheres. The realisation that Earth-like planets are very common in the Galaxy, lead to the development of TESS, a telescope that will do a whole-sky survey to find the nearest planets. However, not all earth-like planets should be considered habitable worlds or as the only potential planets for supporting life. ARIEL is a mission that will provide scientists with a large database of hundreds of exoplanets and will give insights into the conditions for habitability as well. Water is very common in the Universe – you cannot avoid it! So far, the research in our galaxy has shown that water is very common in the Universe. Usually, water is considered essential for life and habitability. But is this the case? Essentially, the reason why we find water in our Galaxy very often is that it exists in very large amounts. 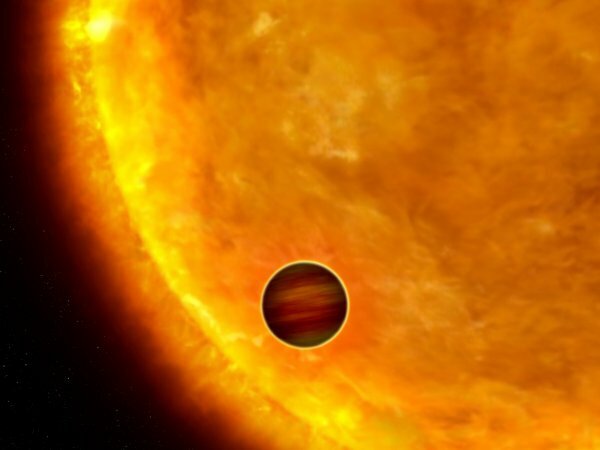 Water has been found in hot Jupiters, giant planets orbiting very close to their host star. However these worlds cannot be habitable because their temperature is extremely high. Exciting collaborative missions such as TESS and ARIEL will hopefully bring us closer to answering fundamental questions of science and society: How do planets form? Are there other planets like the Earth? Could they host life? Is there any other type of life? The answers will help us better understand the Earth’s and our position in the Galaxy, and the Universe as a whole.